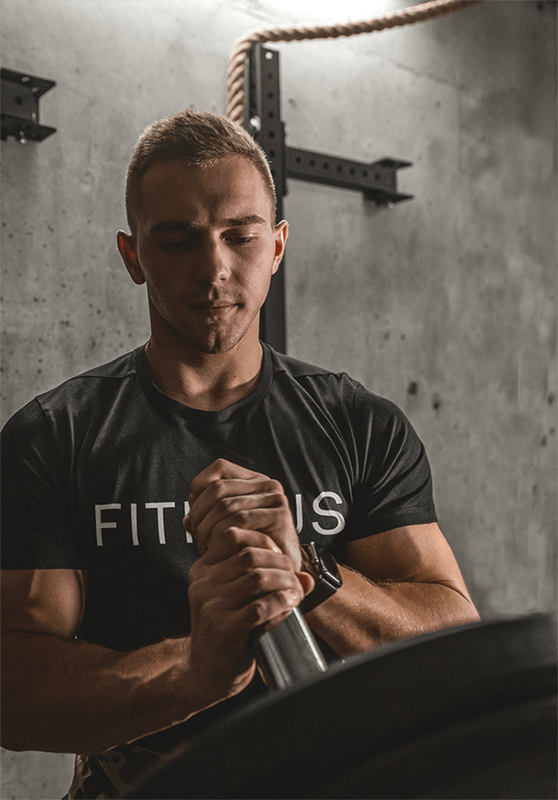 Become a FITHAUS Personal Trainer. Enhance your visibility and attract more clients without the hassle of chasing cold leads. Work on your own schedule - train when you want, where you want. We'll take care of the sales and payments so you can focus on training. We’ll learn some information about you including your experience and background in the fitness industry. If there's mutual interest, we'll set you up with an interview with one of our Personal Training Managers. We'll also tell you more about working with FITHAUS. We’ll let you know when we get leads in your area. It’s completely up to you whether or not you want to work with them! You'll get more clients, and get paid up to 35% more than the industry average, without the prospecting or sales. Are there any costs to join FITHAUS? Absolutely not! There are no monthly fees to join us and no ongoing costs. We only ask you that you maintain an active fitness certification and training insurance. What type of equipment do I need? It all depends on the type of equipment you are most comfortable using! We typically suggest resistance bands and a TRX. If you have any questions about the type of equipment necessary, you can chat with one of our reps.
Do I need to be certified to work with FITHAUS? Absolutely. We only work with professionals who are fully certified and have experience working with clients. You also need training insurance and to successfully clear a third-party background check. How many training hours can I expect to get? It completely depends on you! We’re a performance-driven company. Many of our trainers hold over 25 training sessions per week. We're interested in working with top-class personal trainers. If you think you're a good fit, we'd love to hear from you. 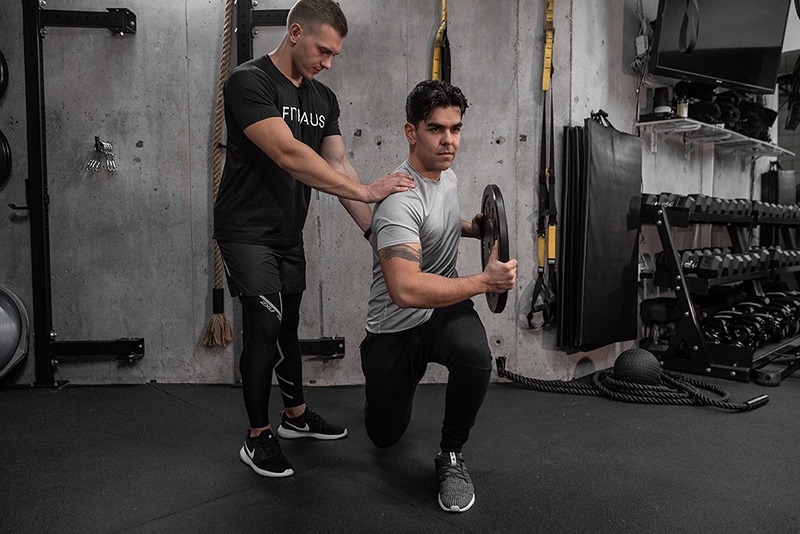 We're interested in working with top-class personal trainers. If you think you're a good fit, we'd love to hear from you.